​To find out more information, or schedule a demo drop us a note today! 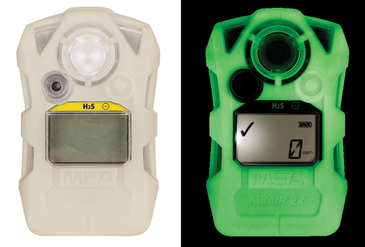 The MSA G1 SCBA Rechargeable Battery eliminates the need for disposable replacement batteries. 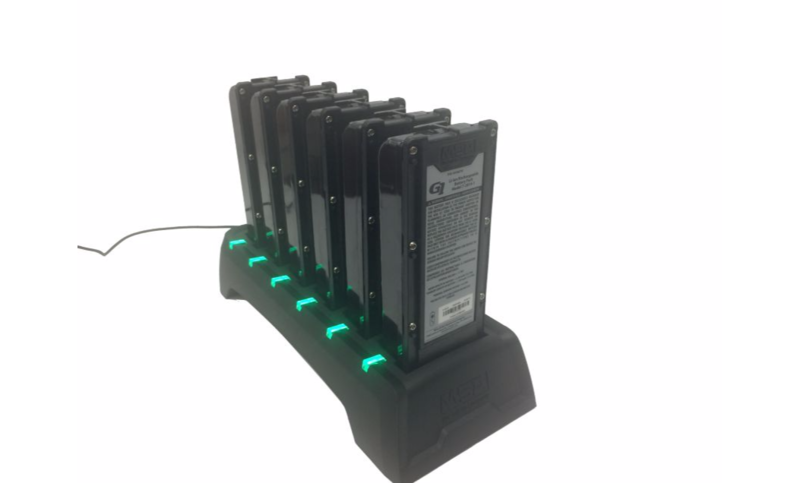 The portable and compact rapid charger can charge up to six batteries at once and batteries can reach a full charge in just 6 hours. 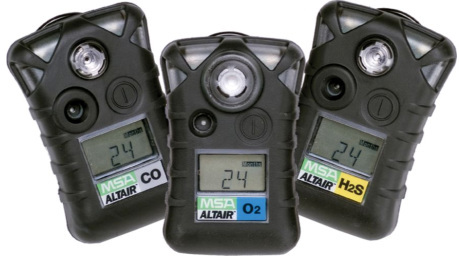 The MSA G1 SCBA with Long Range Radio can be wirelessly paired and connected to an MSA Altair 4XR or 5X to provide gas detection alarms and real-time readings through the A2 accountability software. 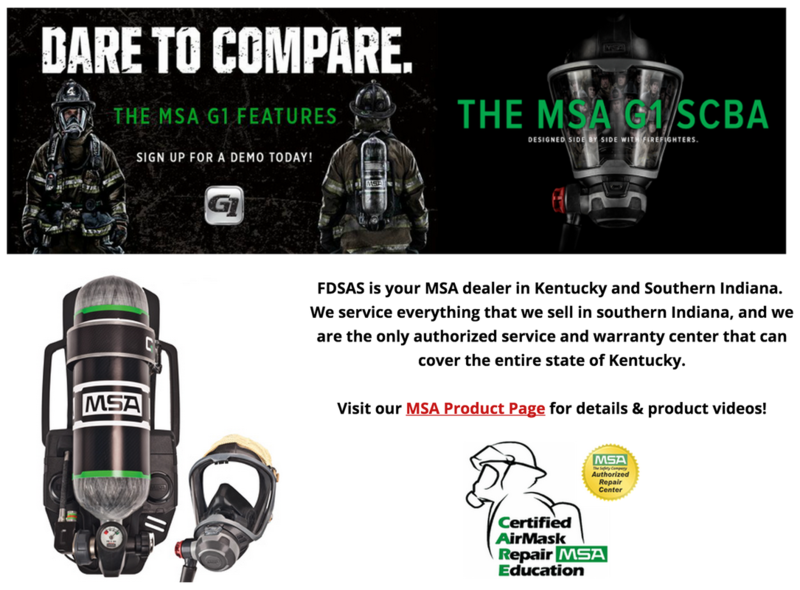 The system uses Bluetooth wireless technology to share the gas detector readings with the G1 SCBA which then in turn transmits the data back to the MSA accountability software. 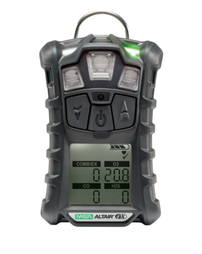 Learn More about the new G1 Rechargeable Battery system. YOU SAID YOU WANTED, WELL, A LOT. Like increased mobility, better communication and greater visibility. And we delivered — big time. 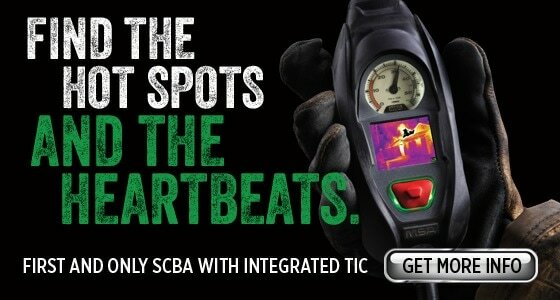 ​It's our new SCBA designed with input and guidance from real firefighters. 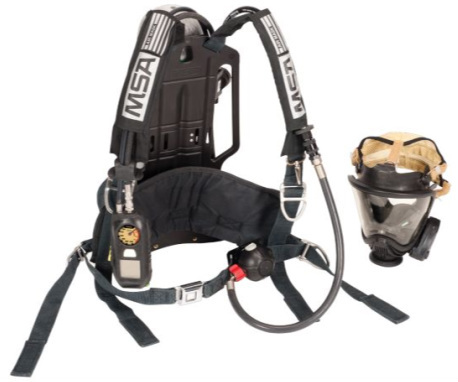 Compliant with the new 2013 edition of NFPA 1981 and 1982 NFPA standards for self-contained breathing apparatus and personal alert safety systems (PASS). The low pressure alarm set point of 33% cylinder operating pressure remaining, improved facepiece lens radiant heat performance, 500° F heat and flame exposure, and standardized PASS device alarm sound patterns provide the most up to date standards in compliance & safety. Rappel to safety with this innovative, quick-release device for emergency egress. Ergonomically contoured, it easily stores rescue rope, hook or carabiner and descender. 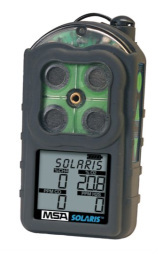 Ideal for extreme conditions, it features a web management system that also integrates a regulator holder. 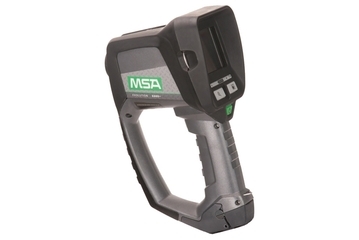 New Evolution 6000 Xtreme TIC from MSA is the most advanced and rugged thermal imaging camera ever built. 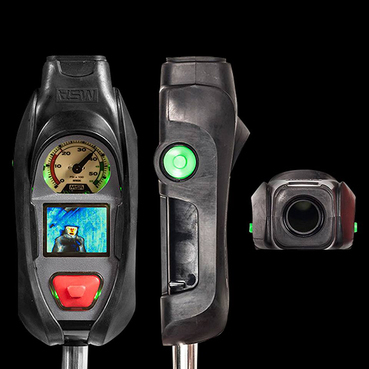 New and enhanced features include best in class image quality, light weight, laser pointer and range finder, integrated video and picture capture, and integrated wireless video transmission system.